The criminal code deals with various forms of fraud as it delineates and prohibits fraudulent actions committed in many different contexts. The focus of this article will be fraud through methods of gaming or gambling. Not all gambling is illegal as many establishments have the appropriate licenses to allow for gambling on the premises; however, certain acts of gambling for the purpose of attaining the assets (wealth or property) of another individual through fraudulent means are illegal. California Penal Code 332 makes the following a crime: the use of cards, games, devices, betting or gambling, or fortune telling in order to trick an individual and obtain their money or property. The fraudulent element means that the accused acted in bad faith and intentionally cheated or created a false advantage in order to deceive others and take their money or property. The gambling fraud can also occur when multiple people work together. For example, the other members of the group can infiltrate the public crowd and pretend to be winning, even though they are in on it. Other unsuspecting individuals will be convinced that the gambling is fair and partake but lose their money in an unfair game. The individuals who are accused of gambling fraud face a wobbler offense. Depending on the context of the crime, the accused may be facing either a misdemeanor of felony charge. If the prosecution moves forward with a misdemeanor, the accused will be subject to probation, up to a year in jail, and a large fine. 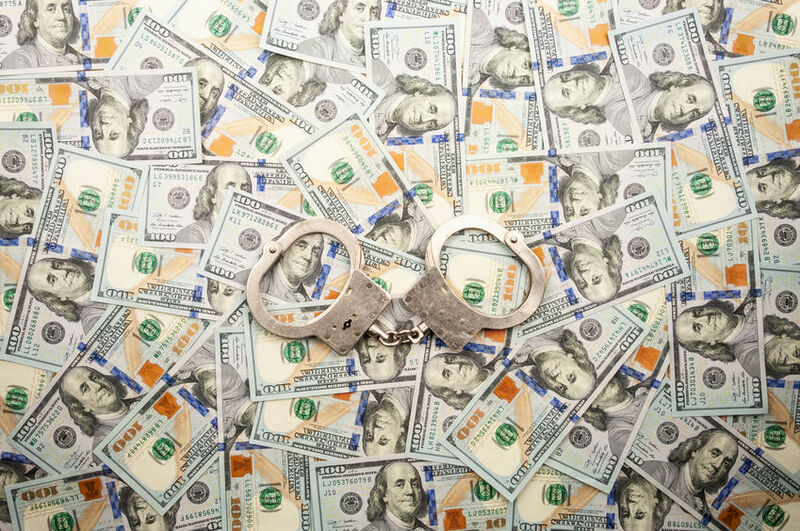 However, a felony conviction carries a longer sentence of up to three years in jail, an even greater fine of up to $10,000, and felony probation.